Earpad set made of velour suitable for Technics RP-DJ1200 and RP-DJ1210. The set includes 2 x Earpads and can be mounted in a few seconds. With this set you can leave a creative note on your headphones and you can give an old headphone a new look. 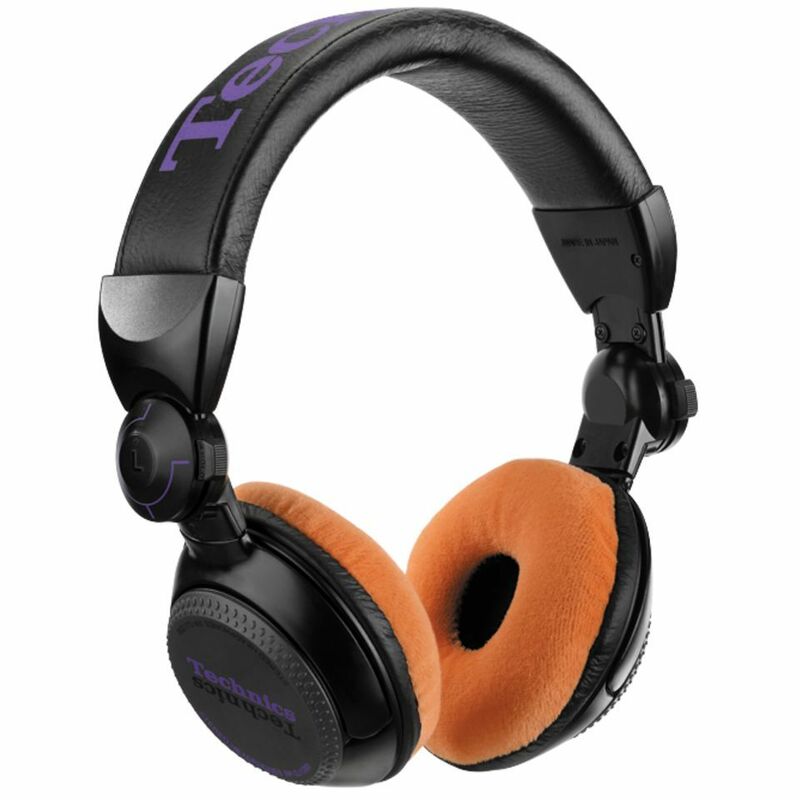 Also you can save the stable value and the great look of your professional Technics Dj headphones. Velour Earpads are very comfortable to wear even if it´s getting more hot and the normal earpads are full of sweat. Headphones are not included in delivery!